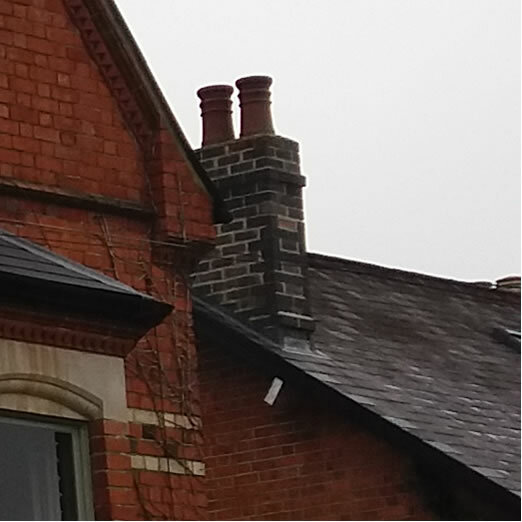 Contact us for a free quote to repair your chimney. Contact us for a free quote to rebuild your chimney. Contact us for a free quote to remove your chimney.